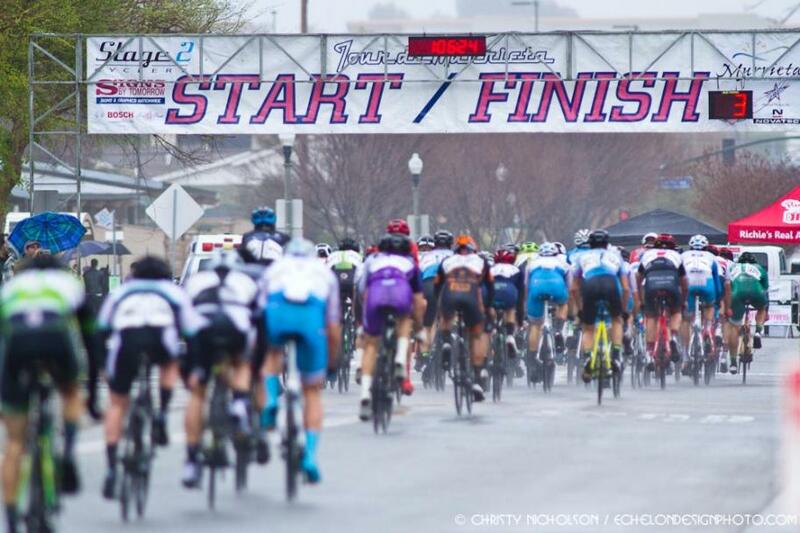 The 14th Annual Tour de Murrieta pb Le Grange Grill & Cellars, an event recognized as one of California’s most prestigious two-day cycling events is just around the corner, March 9-10, 2019, and will feature the most competitive race teams in California! Stage 1 will feature our Grand Prix, pb All Star Physical Therapy, a lightning fast 1-mile course that travels through Historic Downtown Murrieta, and Stage 2, pb Pulido Cleaning & Restoration, arguably the most fun, yet challenging 3.5-mile course, you’ll do all year!! In the race’s 14-year anniversary, the courses remain unique in a downtown atmosphere, with Saturday’s stage hosting a festival atmosphere including an exposition area, food, music, and the ever so popular free kids’ race. 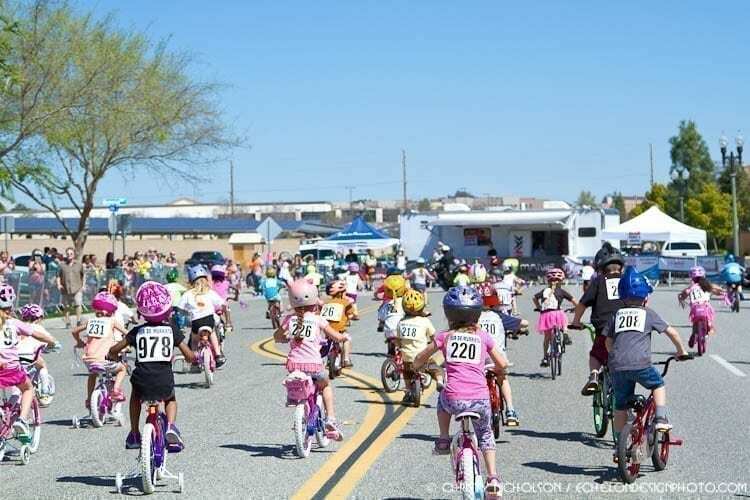 An event to not overlook is the ever so popular Pacific Western Bank – Kids’ Race held on Saturday, March 9, at 12:05 p.m. This event steals the show; it’s free however participants are encouraged to bring a canned food item to benefit a local food pantry. So bring the family, invite a friend and get ready to enjoy a great weekend in the Inland Empire’s picturesque wine country. For more information about specific times and locations log onto www.tourdemurrieta.com.